A man died and another two were hospitalised with slight injuries on Wednesday after an ordeal at sea just outside Exiles in Sliema. The police said one of the three men, a 26-year-old Ukranian residing in St Julian's, was dragged out by a wave at around 4.15pm. 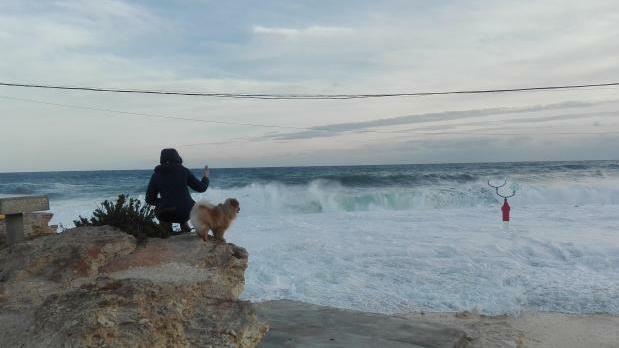 His friends, also Ukranians living in Malta, jumped in to assist him but were unable to rescue him. The police were called, who in turn alerted the Armed Forces. An ambulance was also called and took the two men to hospital while the army searched for their friend, who was found soon after but died after a few moments. An inquiry is being held. The police are investigating.